Volunteer election poll watchers from True the Vote, the Houston-based nonpartisan election integrity group, are reporting that Houston’s NAACP chapter has taken over an election polling station. 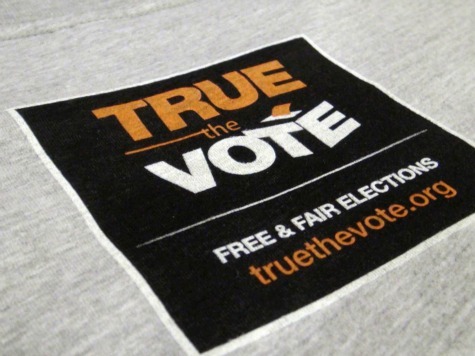 Read the full sworn statement of the True the Vote volunteer at: Breitbart.com. This entry was posted in 2012 Elections, Executive Branch, Judicial Branch, Major News Items, National. Bookmark the permalink.